Store, mix and dispense bulk quantities of liquids, solvents & cleaning solutions. 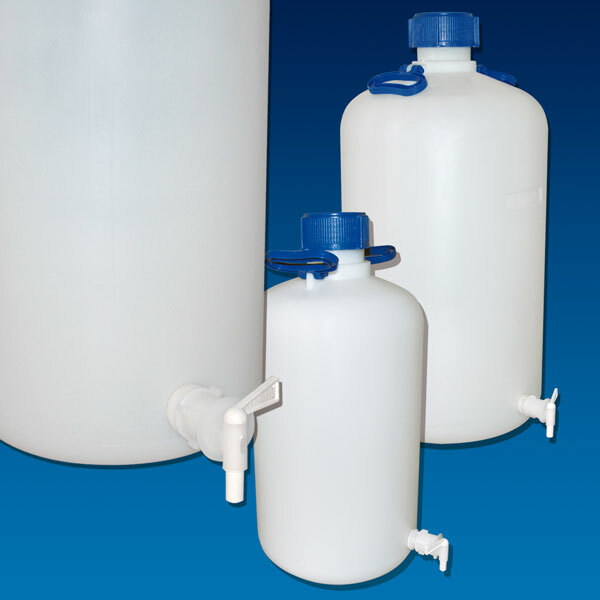 The carboys are available in four sizes and feature a standardized industrial packaging design. Not only can they be used in industrial packaging, but they are also useful in everyday laboratory practices. 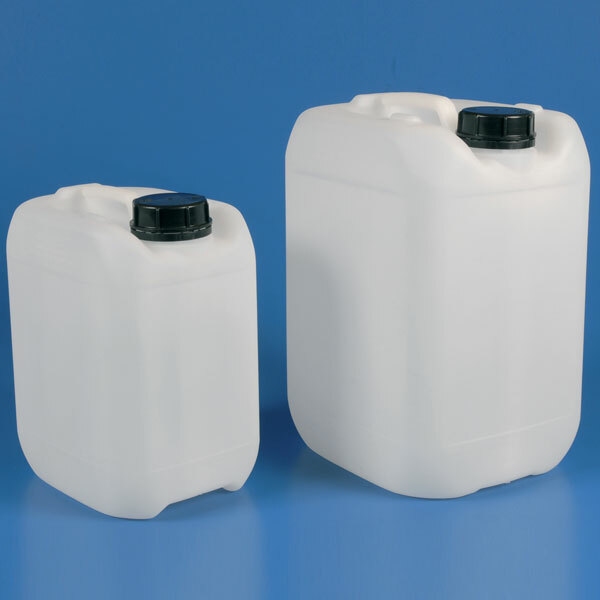 Produced from High Density Polyethylene (HDPE), they feature comfortable handles and secure seal caps.